There are many groups looking to meet the needs of people in the local community. These are some that Eastgate partners with. Today in Gravesend there are families struggling to put food on the table. 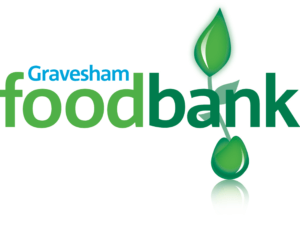 Gravesham foodbank provides emergency food and support to local people in crisis. Helping the homeless of Gravesend. Visit www.graveshamchurchestogether.org/sanctuary to find out more. 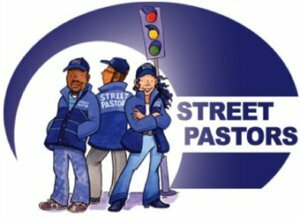 Every Friday and Saturday night teams of Street Pastors are out on the streets of our town bringing practical help to the clubbers. Each evening there are also a team of people praying at the Methodist church providing backup for the work on the streets. Visit www.gravesendchurchestogether.org/streetpastors to find out more.